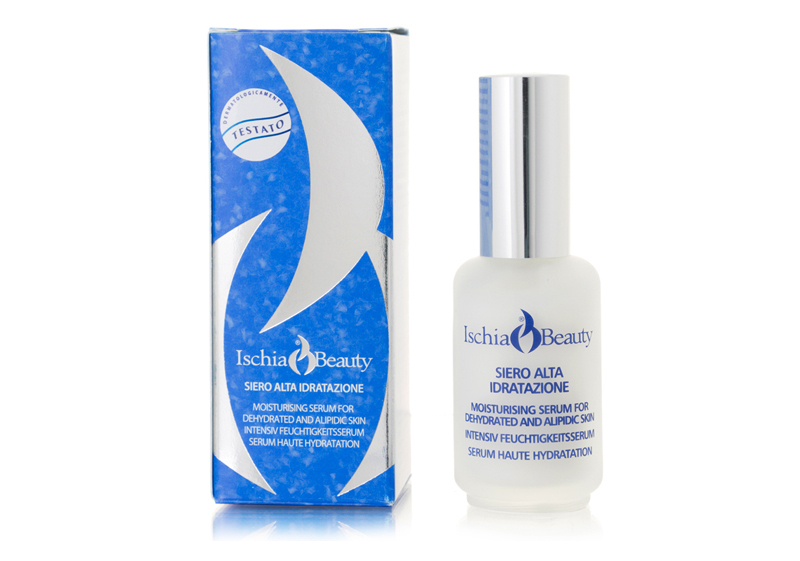 Anti-age serum that nourishes the skin and has a moisturising effect. Anti-age serum that nourishes the skin and has a moisturising effect. Olive Oil, Sesame and Almond Oil and the Thermal Water of Ischia diminish signs of age thanks to their nourishing and protective action providing radiant skin. Q10 Coenzyme and Vitamin E are effective antioxidants, giving rise to an Anti-Age effect. Instructions for use: after cleaning the skin with Cleansing Milk and Omiline Glycolic Acid Tonic, apply a few drops of Nutri Serum Intensive on face, neck and décolleté, massaging delicately. Apply Day Cream or Night Cream immediately afterwards.